The peculiarity of books publishing is a combination of industrial and non-material scopes of activity. The result of the industrial activity is a book as a good. But after the book is on sale it becomes a mean for satisfying spiritual and informational needs of people. Because of this publishing marketing can be considered as a specific kind of professional activity, which is intended for books promotion. – Study the publication market segment, where you are going to sell the book. 1. It is reasonable to carry out some exclusive products or services and even if temporary dominate the market due to the authors and designers. 2. It is better to build the publishing activity such way, that it is possible to get income from the books selling (realization) and to have a high share of net profit in growth sales or increasing of the income from the products sold. 3. It is necessary to provide the publishing business development regardless of economical situation at the expense of choosing the appropriate marketing conception. – Create a positive image among partners and potential customers. 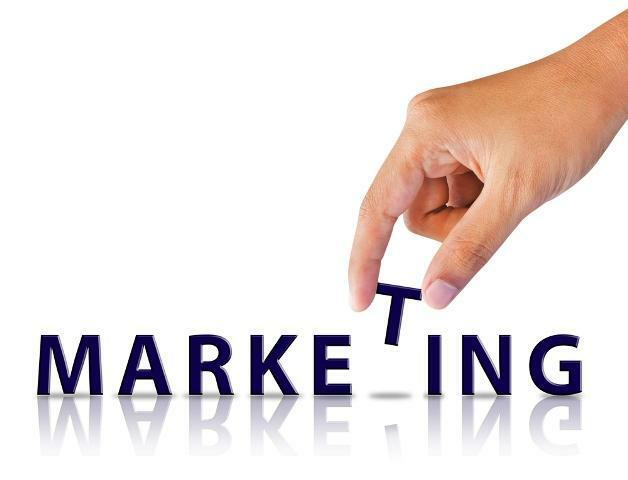 But in order to realize all the marketing tasks you will need some impact for market situation. It is usually called as “marketing tools” which can help to regulate the market situation. The main tools are grouped according to functions: product policy, communication policy, pricing policy and sales policy. Product policy includes actions, which are performed by the publishing house in order to win customers. It is achieved at the expense of the long-term work with consumers, creating of qualitative books and assortment. The unity of all actions is based on the feedbacks. Pricing policy covers all the company’s arrangement on the prices formation. It is the result of the compromise between developed demand and goods offer. In this connection it is important to know the types of book markets and their state in order to form reasonable pricing policy. Sales policy is engaged in developing ways for goods selling. And the matter of principle is a question when and how the book will find its buyer. Communication policy concerns the questions of organization contacts between the publishing house and the external environment. In marketing communication is responsible for information and important messages transfer, opinions, approaches management and the consumer’s expectations in compliance with specific aims of the marketing conception. Using and selection of the all marketing tools for reaching the aims are realized through the marketing-mix procedure (the marketing complex), which is the publishing house’s program. About the author: Melisa Marzett is a well known writer. She is interested in education and will tell you everything you want to know. Here you can find Melisa: Google+|http://top-essay-writer.com/.